That time of year has rolled around again when we have to put our thinking caps on and figure out what to buy those near and dear to us. I thought I’d give you a little bit of inspiration for those travel addicts amongst you. Whether you drop subtle hints to people of what to buy you, or are the ones buying, there’s hopefully a little something for everyone who has even the slightest of a nomadic tendency. Always a good buy for the traveller amongst us. There are so many on the market now that the list could be endless. However, I love these suitcases by SuitSuit They are bright and funky and sure to stand out from the crowd on your next trip. Failing buying a new suitcase – this can be a costly pressie. So instead why not try these suitcase stickers from TheCheeky.com. Now in theory, they may not be the best thing for those frequent flyers out there, but I’m guessing fun and games (and potential rubber gloving) will be had with customs all the same. People who travel love maps. Whether it’s where we’re going, or where we’ve been, we love to pour over them. 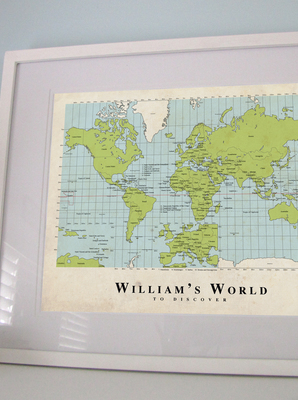 Some great ideas would be ‘A World To Discover – Custom Map’ from Down The Little Lane. You can customise with the name of the person you are giving it to. Great for young and old. 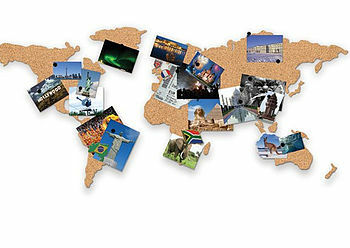 Or why not try a cork board map like this one this world map from Cool Stuff Express. 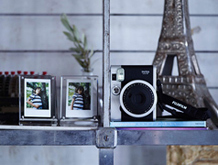 Great for not putting holes in the wall, and for keeping all the postcards and nicknacks together after the trip. 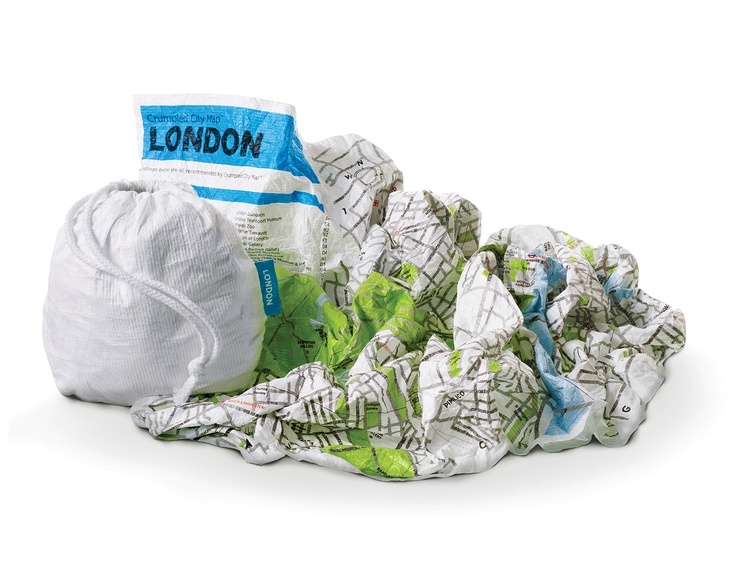 For those about the head off on their travels then why not buy them a Crumpled City Map. No more ripped, soggy maps, these babies are waterproof and can be ‘crumpled’ up in bags or pockets without damaging them. For those of you with iPhones out there (and let’s face it, that’s most of us), you shouldn’t leave home without something like this. Stop running out of battery mid way through a photo with an extended battery life case like this one from Morphie – which is rated one of the best ones on the market. Never leave home without one. These are probably the single most useful things for a traveller. Especially as most of the time at airports, these are overpriced and usually only for one region only – where like on my recent trip to Argentina, you end up getting sold the one that only works in Brazil! I like these funky coloured ones from CB2 or otherwise check out Macfixit Australia. There’s no way in hell I’m travelling without my mascara, soap or lip gloss. However, I’ve started to buy smaller travel sized ones instead. For a start it’s easier on the budget and also great for travelling too, especially now with customs being strict on the amount of liquids/make up/perfume you’re allowed to take. I’ve started using Benefit again recently and they do a whole range of travel friendly sized products in gift packs or that come free when you buy other products (a lot of other companies will do this too for both male and female). I’m slowly making my way through the Benefit advent calendar at the moment. Although not great to travel with – it’s huge – but it’s full of lots of little sample sized products that are great to take away on trips. 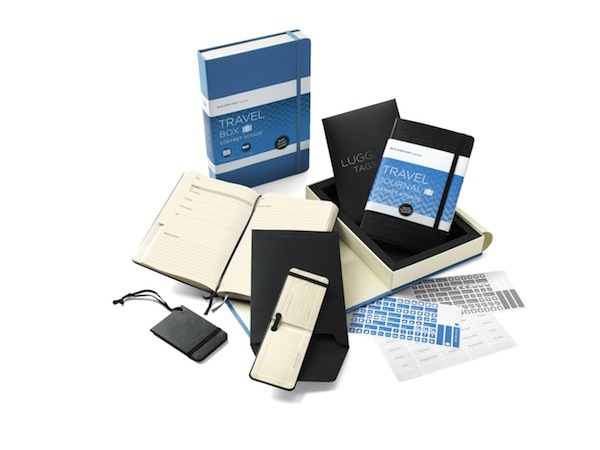 Travel journals are great if people will use them, a pain in the arse to carry around if not. So make sure you do your homework and figure out if its useful first. There are some beautiful ones out there though that I always pick up and look at any time I find them. 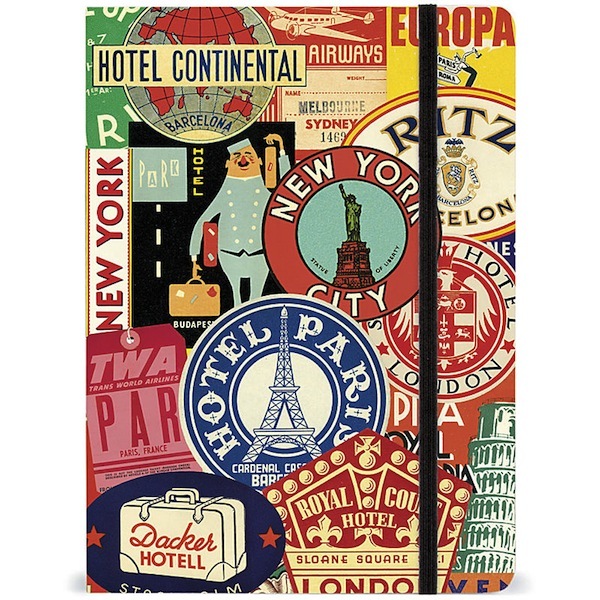 I love the Cavallini one (pictured above) or the Moleskin one from Amazon (pictured below). These are mainly for woman but also handy for that travelling man in your life too. You can use them on the plane to keep you warm, wrap around yourself on laundry day, or just generally cover up a bit when needed. I love bright, bold and fluro colours at the moment like this one I picked up from Kmart, but the options are endless. 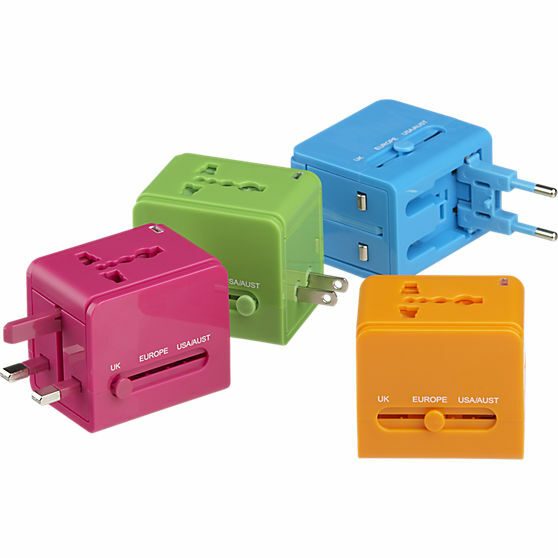 Everyone needs something to put their money in whilst travelling, or even whilst at home. I love this one from Status Anxiety. 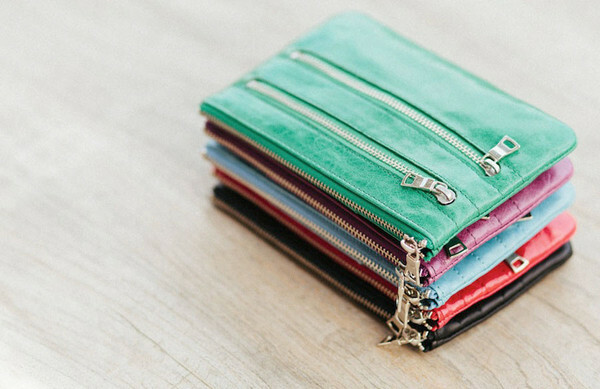 Not only is it leather and comes in lots of funky colours, but it also has 3 pockets for storing money, tickets, and even fits an iPhone 5 in it too. They have a range for men and woman. I have the Polly in Royal Blue and love it. Wow Katherine! Some great ideas here. Never saw suitcase stickers before but I don’t know if I would want to go through an airport with a sticker showing a body in my suitcase ;). The extended battery life for phones is a must-have though and is definitely a perfect gift for us travelers! I have one I got in Japan that I take everywhere with me. Nothing worse than a dead phone. How else can we post our pictures on Instagram, right?